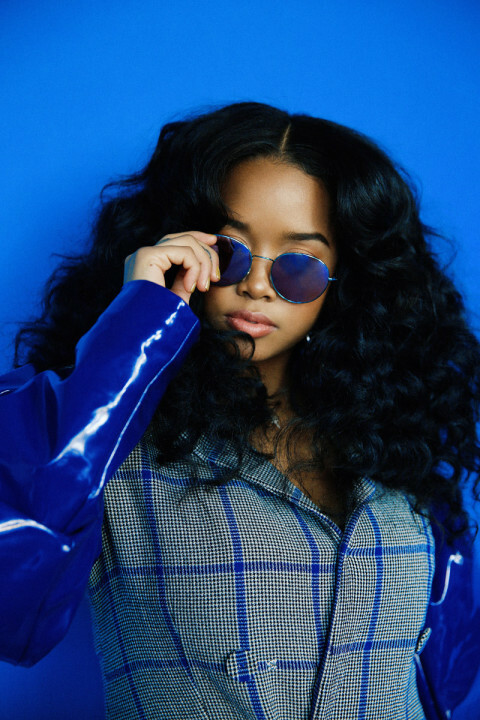 [ #SBMGBLOG ] – XO @HERMUSICX Scheduled to Perform at the 2019 GRAMMY AWARDS! -H.E.R! One of MeccaGloBal Favorite Artist!! IN CASE SOME ARE STILL SLEEPING UNDER A ROCK, AND NOT FAMILIAR WITH WHO THE TALENTED SINGER IS XO H.E.R… XOXOXO HERE’S A FEW OF HER SONGS BELOW, VIDEO AND AUDIO! ENJOY! CONGRATS TO H.E.R! CONTINUED SUCCESS!